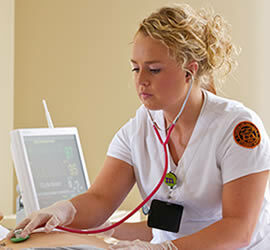 The College of Health Sciences at Tusculum University offers distinctive and unique bachelor and masters degree programs in Nursing and more. 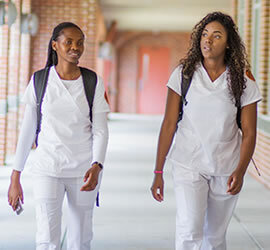 Psychology: Our Psychology program provides focused, yet flexible, programs of study which easily allow our students to combine the major with minors in many other programs, such as English, history, or biology. The program also coordinates with the School of Education to offer students the opportunity to be licensed to teach high school psychology. The Psychology program prepares students for a wide range of careers. Our alumni are active in different careers and many have obtained advanced degrees in related fields. 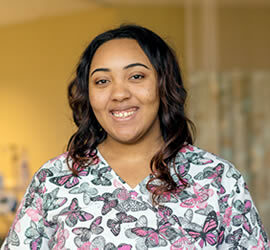 Learn more about our distinctive and unique bachelor and masters degree programs in Nursing. Our mission is to prepare professionals who enhance the quality of life for individuals, families, groups, and communities.